When you launch a product or service in Vietnam, holding a press event can generate great publicity. Operating a booth at a trade show or conference can have a similar impact. It gives you the opportunity to demonstrate and promote your product to potential customers and partners, and at the same time builds brand awareness for your company. But who should you invite? What kind of food should be served? What kind of entertainment is appropriate? VICLAW has considerable experience in seing up trade show exhibits in Vietnam, as well as organizing workshops, seminars and product launches. We can provide you with a full range of services to support your participation in any Vietnamese product launch, trade show or conference. Reserve a meeting room or event venue. Create a guest list and send invitations. Publicize the event in the mass media. Help design and set up your exhibit or program. Line up "talent" for your event (MC, presenters, musicians). Organize customs clearance and local handling of exhibit materials shipped to Vietnam. We also have close relationship with Press and Media community. 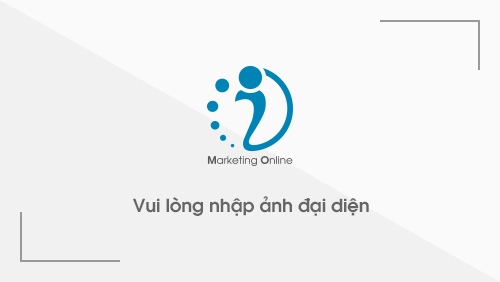 With our arrangement, we can support you to promote your business widely in Vietnam. A well-tailored guest list will ensure that you are seen by people who really maer.